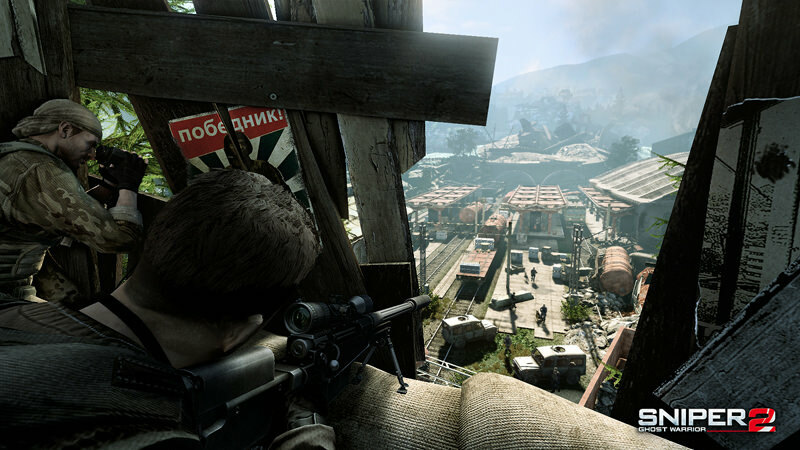 Sniper: Ghost Warrior 2 takes the bulls-eye precision of its 3 million plus best-selling predecessor to new and exciting heights. 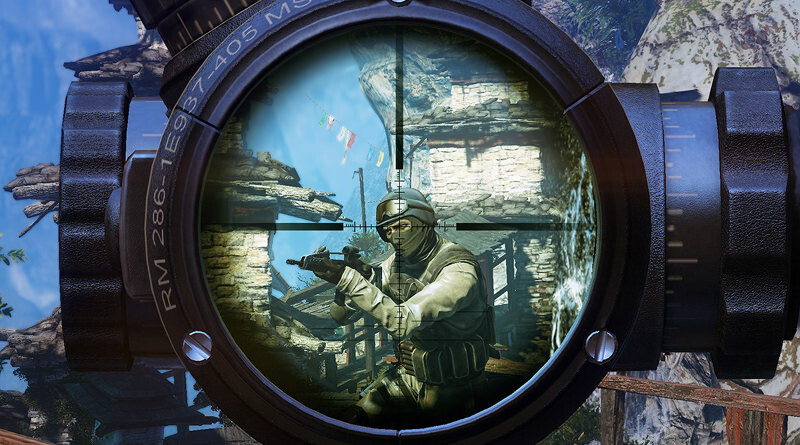 Sniper: Ghost Warrior 2 takes the bulls-eye precision of its 3 million plus best-selling predecessor to new and exciting heights. 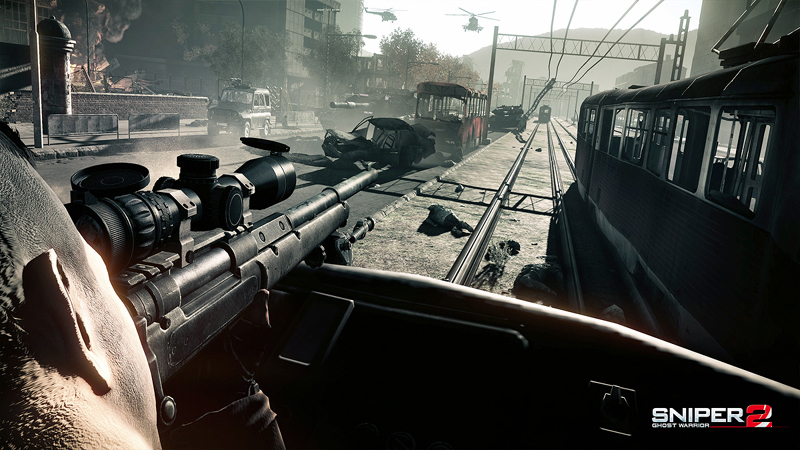 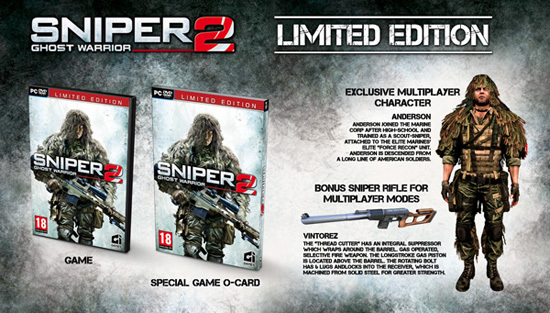 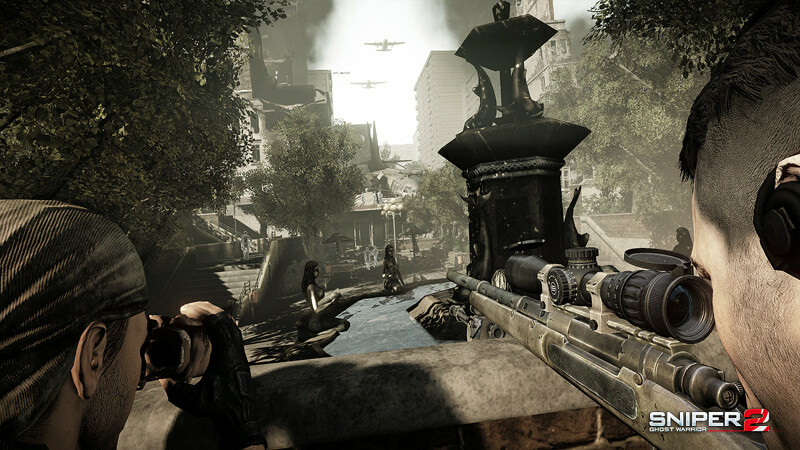 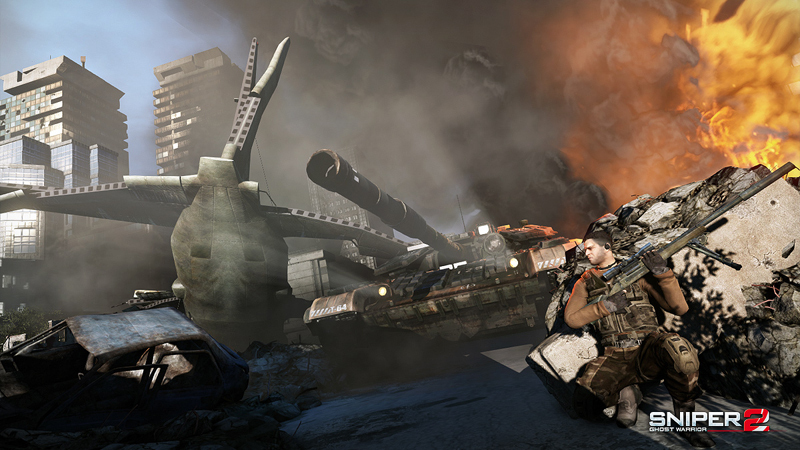 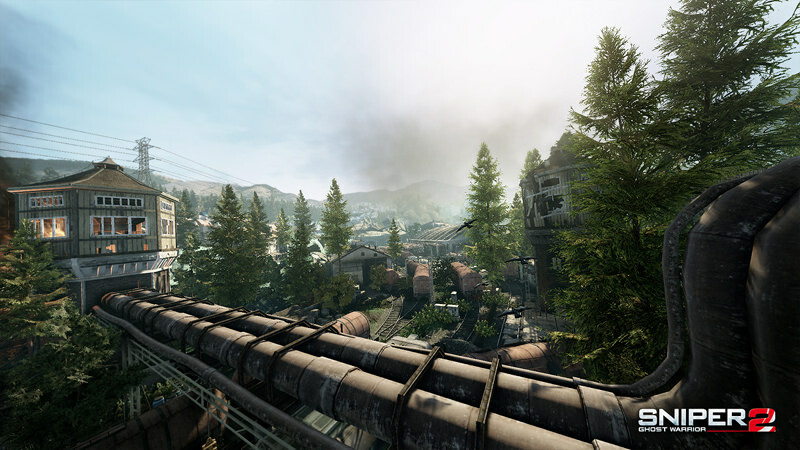 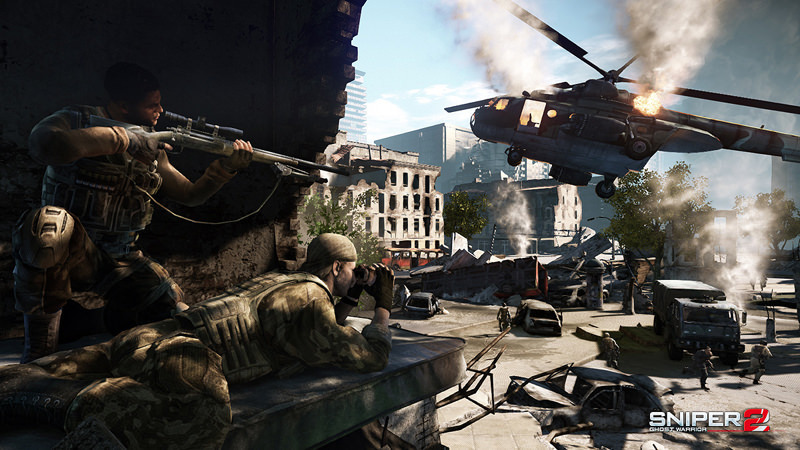 It is the only multi-platform FPS modern shooter exclusively designed around the sniper experience and built using the most advanced game engine in CryENGINE3. 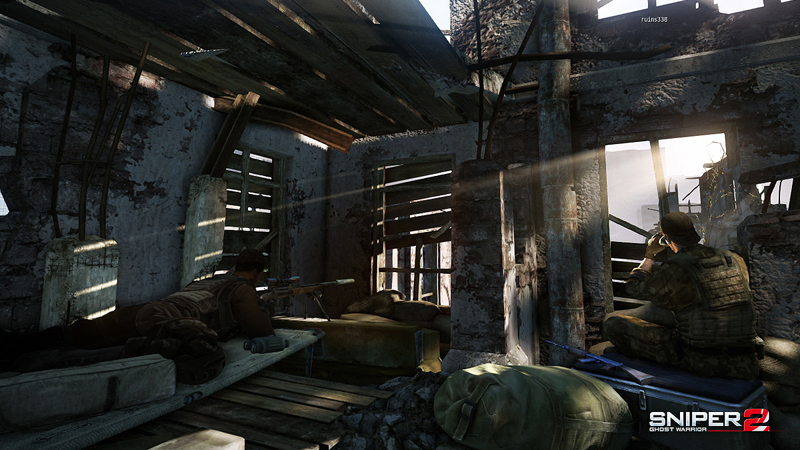 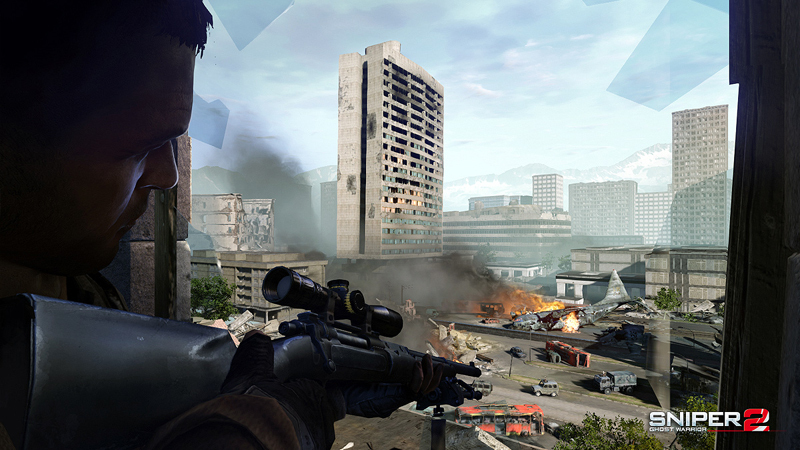 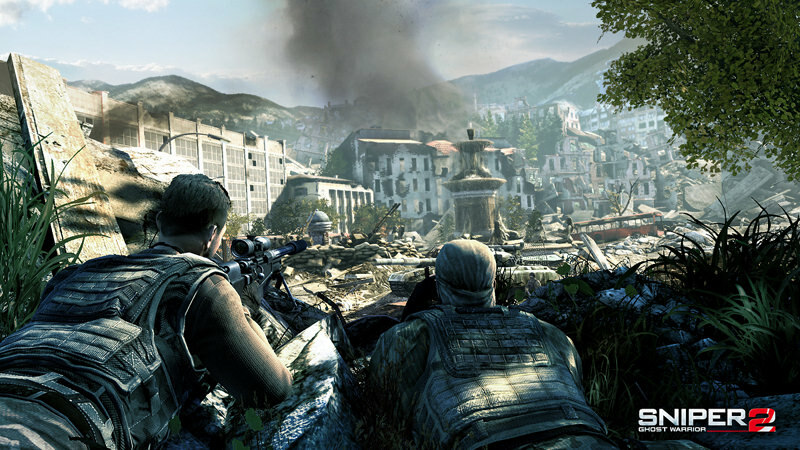 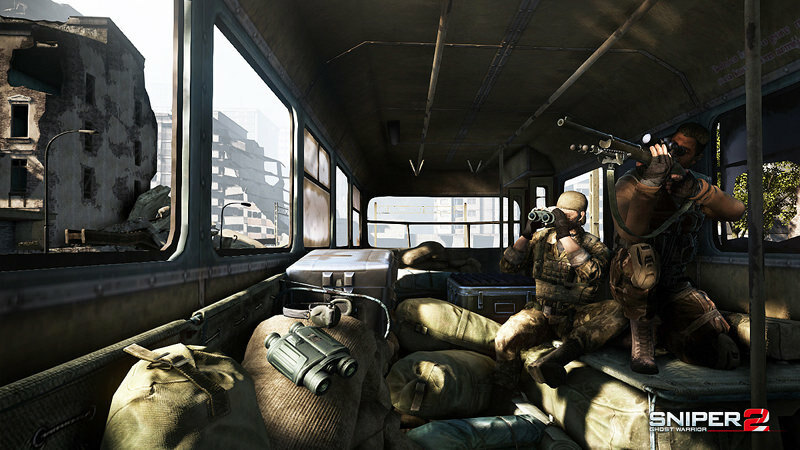 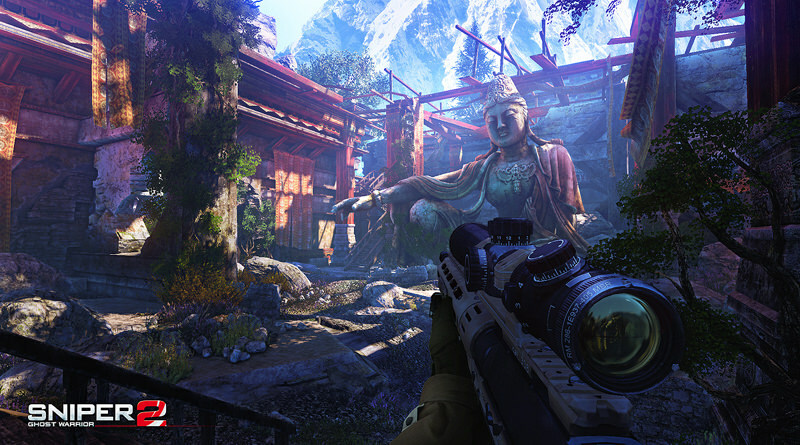 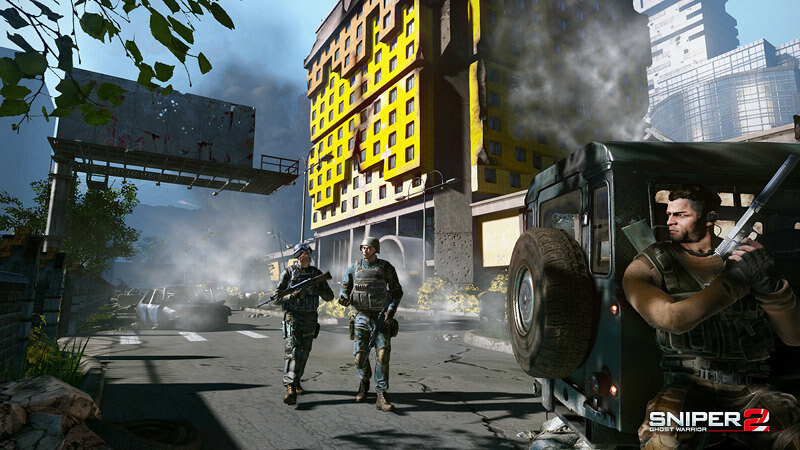 The missions of Sniper: Ghost Warrior 2 are graphically stunning and provide more diverse sniper challenges. 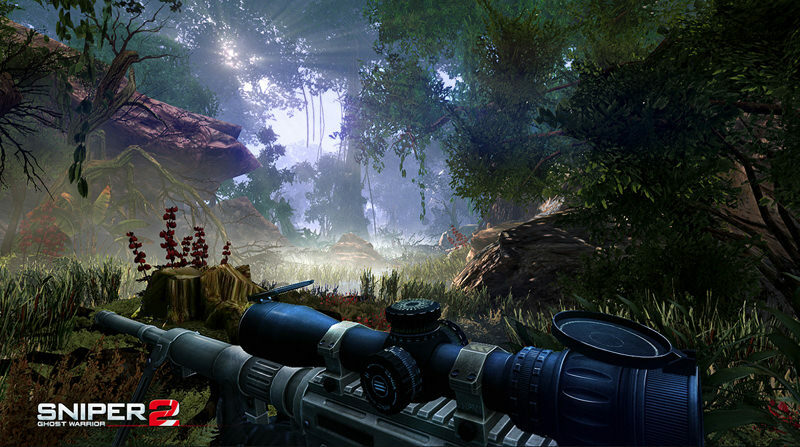 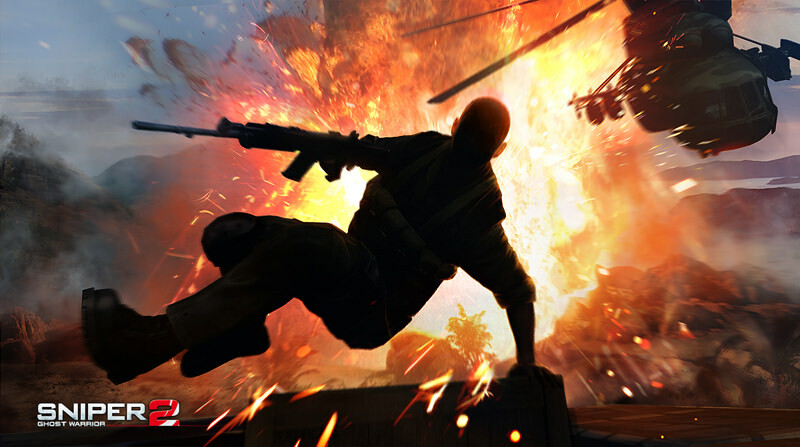 Feel the kill as you experience unprecedented levels of realism in weapons, ballistics and environmental factors.